Done well, all-hands meetings energize a team. They reinforce clarity and foster a sense of togetherness. 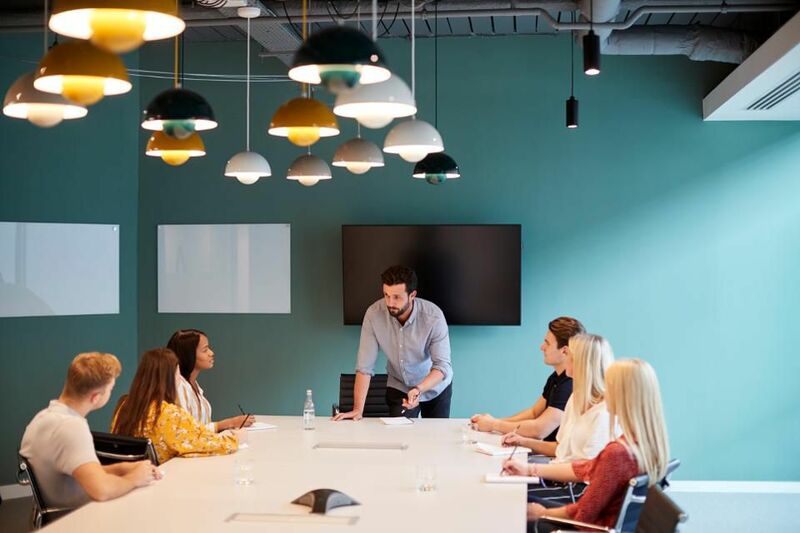 Done poorly, all-hands meetings waste time, create resentment and leave a team more disconnected. Powerful all-hands meetings surface key issues, celebrate progress and offer everyone — from senior leaders to interns — a chance to ask questions. 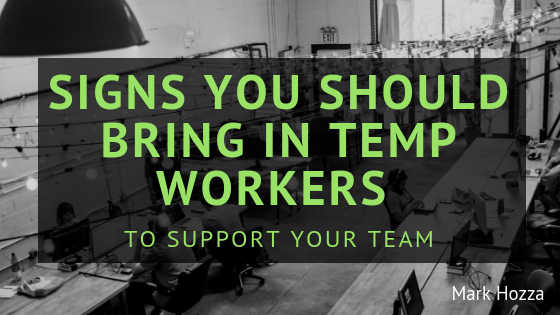 Running them regularly creates a cultural drumbeat helping everyone bring their best to work. Reflection: The first segment of an all-hands should reflect on what has been happening — a time to both celebrate and acknowledge. Hit a key deadline since the last all-hands? Celebrate the win and call out a few of the key contributors by name. Miss a key deadline since the last all-hands? Mention it, acknowledging what the organization has learned from the experience. This is a chance for leadership to give voice to the key experiences that are occurring within the organization — the good, the bad and even the ugly. Doing this builds trust and fosters accountability. There’s real power in regular reflection done as a team. Some organizations name employee anniversaries, even birthdays, during this time. 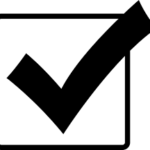 Some hand out materials for employees to review and reflect on in their own time beforehand. Spend 20-25% of the all-hands in reflection, and feel free to shape the experience around whatever feels right for your culture. Current Situation & Immediate Future: After reflecting on what’s been going on, move into the present for the bulk of the all-hands (usually around 50% of the meeting). This is a time to reinforce what matters now for the business. Spend time on current metrics, upcoming milestones and how the teams are organized. It is very likely that a lot of this information has been shared before. Share it again. The team needs to hear what matters over and over in order to learn to move together. Ideally, have key leaders report on their focus areas to the team. If anything has recently changed in the company’s plan, time needs to be spent explaining what’s different, what caused the shift and how it’s being managed going forward. Q&A: Use the remainder of the time for questions and answers, making sure to leave room for a number of questions to be answered. For the Q&A portion, allow the team to both submit questions in advance of the meeting and also ask questions live during the meeting. Leadership can then review the submitted questions beforehand to better understand what needs to be shared in the reflection and current situation portions. The live questions allow for in-the-moment curiosities. Answering questions with, “I don’t feel like I have all the information needed to answer that right now, but will send an answer out by Friday” is a perfectly fine response and often much better than sharing a vague or potentially untrue answer. 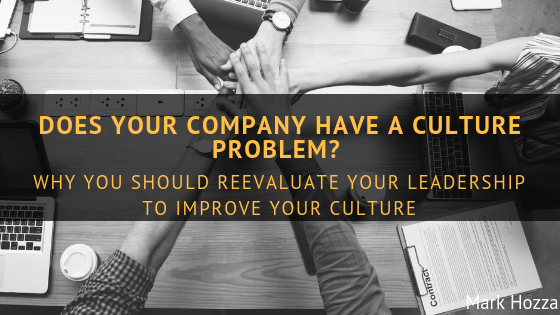 One caveat: If there are many questions arising that aren’t answerable in the moment, this might be a symptom of inadequate clarity at a cultural, strategic or leadership level. As mentioned, your leadership team meeting is the most important meeting for your business. 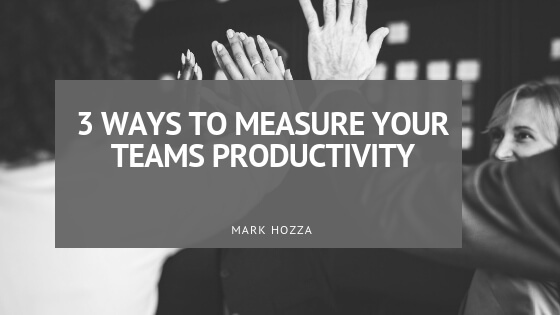 If that meeting isn’t working and there isn’t agreement on what matters now, then there’s no need to kick off having all-hands meetings until the leadership team is sorted out and aligned. If leaders aren’t willing to be authentic, vulnerable and aligned with your culture, then all-hands meetings can do more harm than good. At a company I founded, I recall one of our first all-hands being a borderline disaster because we, as leaders, weren’t prepared to answer some of the questions asked. We might have admitted that we didn’t know the answer and committed to reporting back after further exploration. Instead, we gave vague answers that dismissed the question. The energy left the room. We were in effect teaching our team that being vague, skirting the question and even lying was OK at our company. Needless to say, we changed our approach moving forward. Slides: Having a deck of slides helps craft the narrative and maintain the flow of the meeting. Slides can also be an easy resource to share afterward that the team can refer back to as needed. Frequency: All-hands should be held regularly and protected as a tradition within the company. Hold them quarterly at a minimum. Some companies do monthly, biweekly and even weekly all-hands meetings. Once decided, schedule them as a recurring meeting on everyone’s calendar to set the expectation that all will attend. Day & Time: Pick whatever day and time has the highest likelihood for people being able to attend and having the headspace to fully engage. If you’re not sure, get a pulse from the team to find out. Purpose: No matter how you go about holding an all-hands, stay connected to their purpose. All-hands meetings exist to reinforce what matters to everyone, all at once. Keeping that in mind can help you take all of the above and mold it to best fit your culture and your team.